The APR is the standard for public relations professionals, reflecting many hours of hard work, training and achievement. 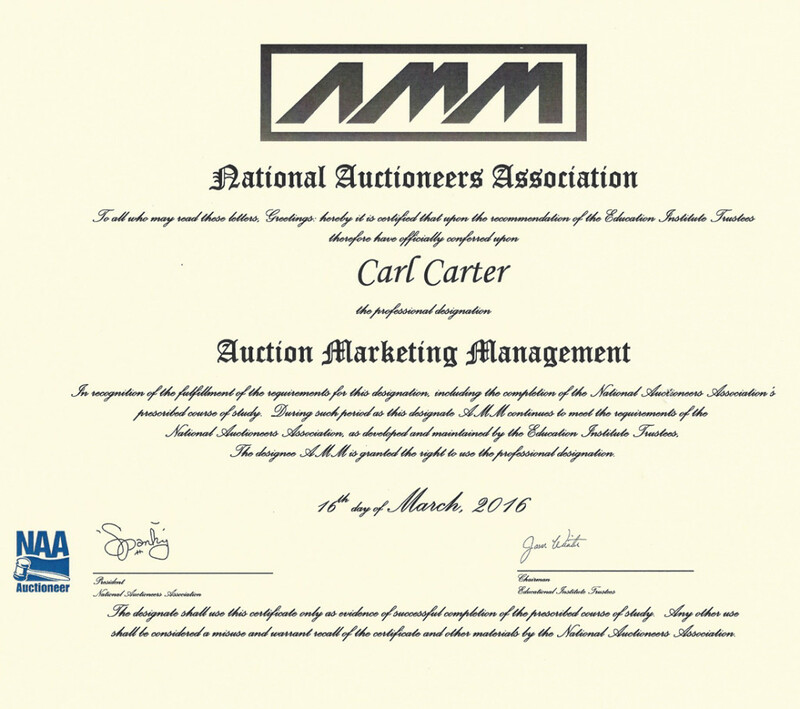 The new standard for training in auction marketing is the AMM (Auction Marketing Management) designation. To my knowledge, only one person in the world holds both.